Providing the community with a diligent and ethical service with high grade medications at affordable prices. 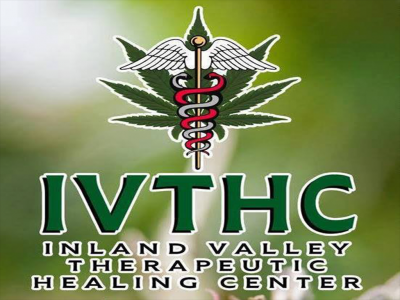 We have a highly trained staff in all aspect of cannabis and its various applications. 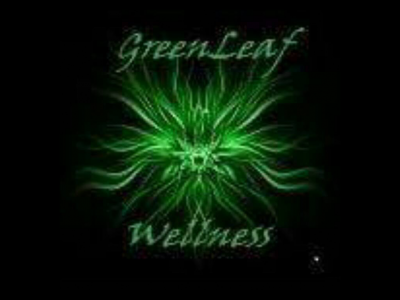 GLW is widely knowledgeable in all cannabis areas. 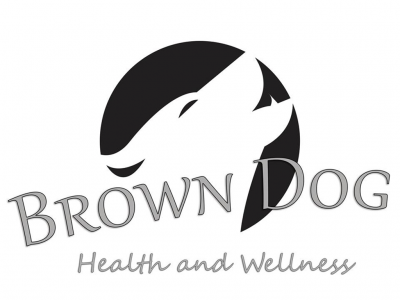 At Brown Dog, we grow everything ourselves, ensuring optimal quality and safety. We are experts on CBD and we have some very rare genetics. Let us help you find your ideal medication. Looking for great medicine at a great price? 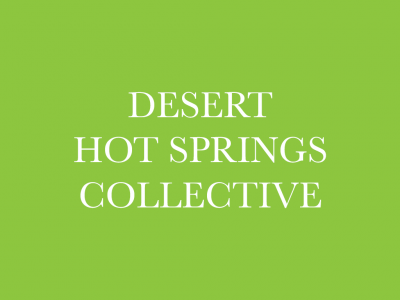 We are now located in Desert Hot Springs off Palm Drive! 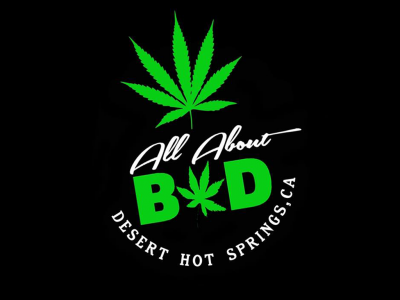 We carry the finest top shelf in town, the biggest smiles and we have specials everyday of the week. We offer delivery and pickup. We are open and we're looking forward to providing our patients with top quality medicine and the friendliest service.